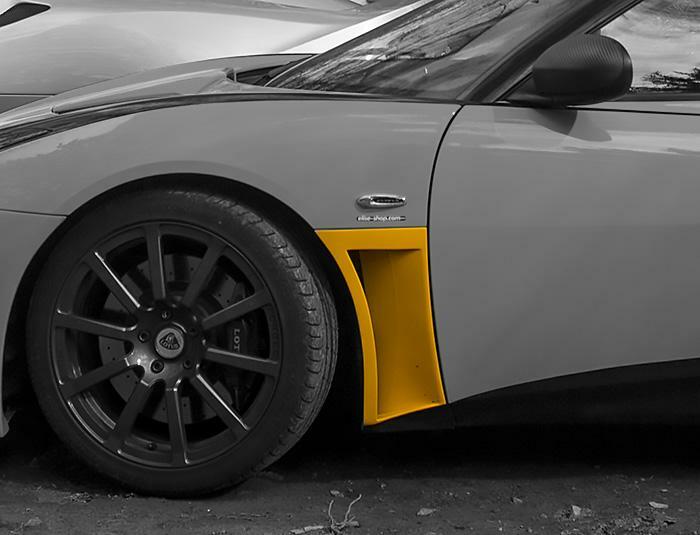 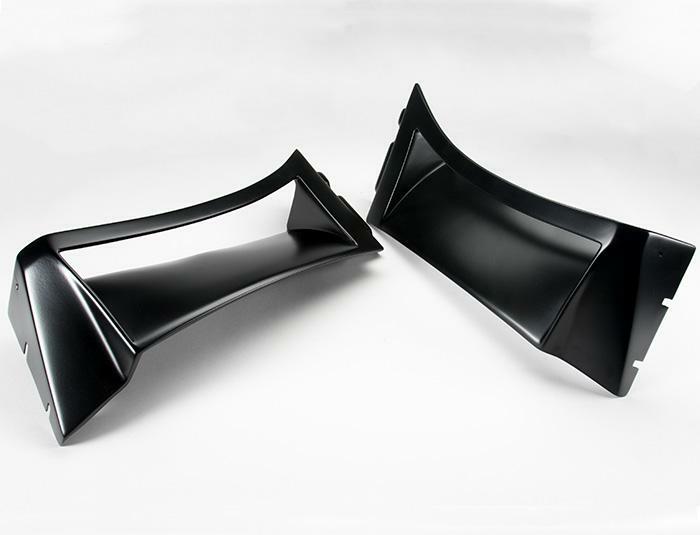 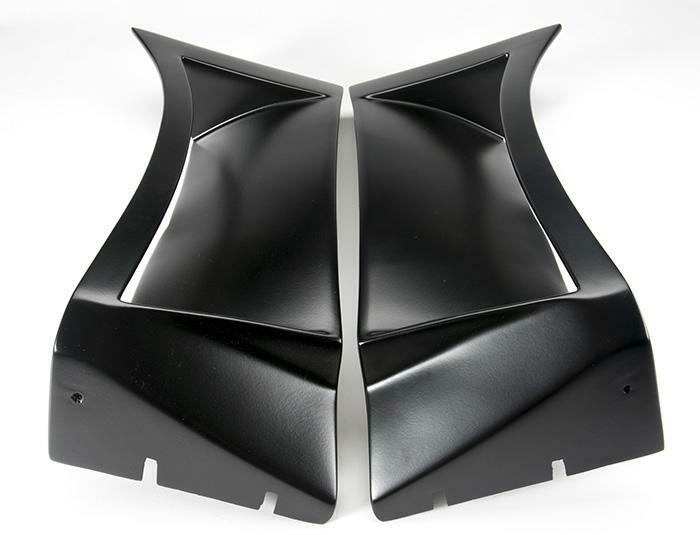 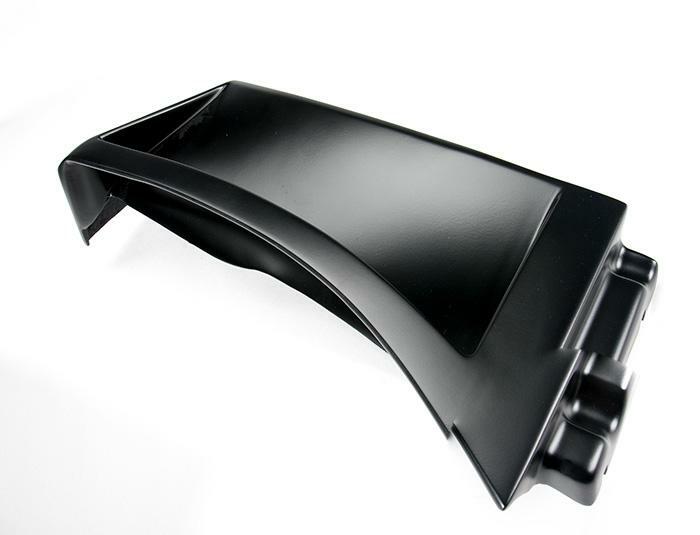 These A-post panels will transform the look of your Evora and they will improve the aerodynamics! 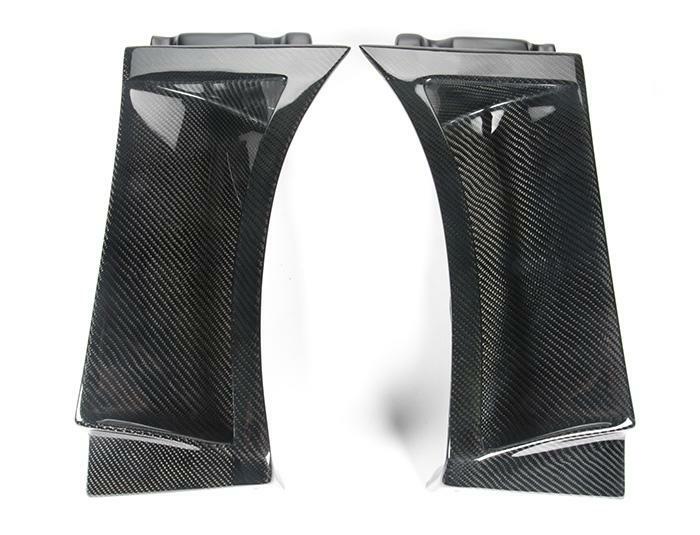 Now available in GRP or Carbon Fibre versions. 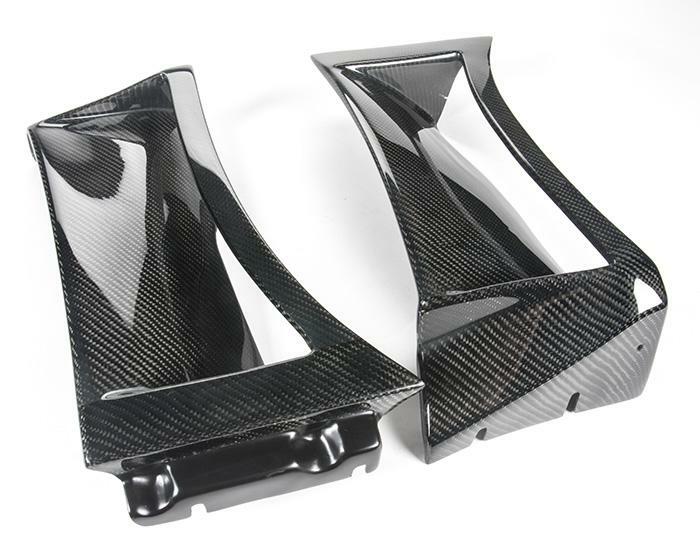 These panels were originally used on the GTN, GTE and GT4 Evora.